Well done. As you are clearly an expert clicker, very curious and have spent all that time and effort on our website you deserve a reward. When you book with us you will recieve a free bottle of something sparkling and some chocs when you arrive just to say thank you. Alcoholic if you like or non if you would prefer. 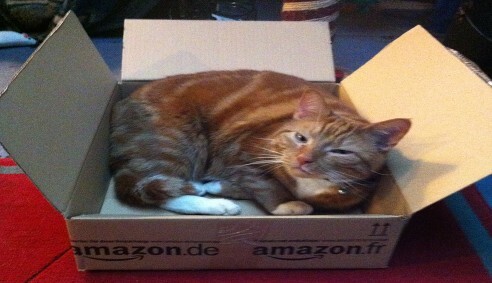 Just let us know via an email quoting 'Frankie cat in a box Prize please'.